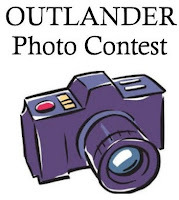 Congrats to all the winners of the Outlander Photo Contest over at Outlandish Observations! Congratulations to the winners, and many thanks to everyone who sent in photos for the contest. 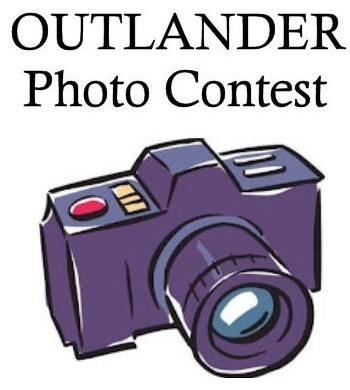 Even if you didn't participate, I would encourage you to take a look at the photo collection (go here for more information). It's really terrific. And it did take some effort to put the final presentation of the photos together, but I think the results were worth it, judging from the reaction so far. Thanks again. This was fun, and maybe we'll do it again sometime! 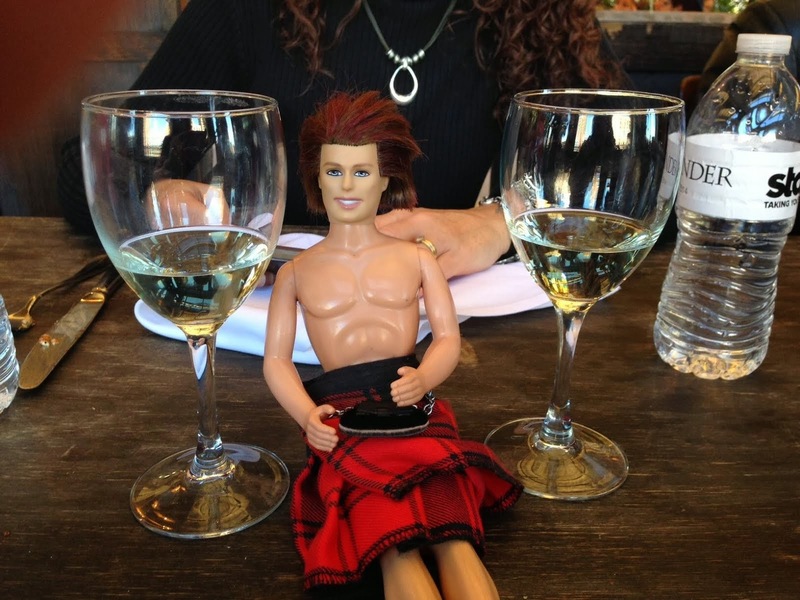 My Outlander Purgatory 1,000 Twitter Followers! No Chat Tonight: Happy Labor Day!